A house fire took away Angie Roach’s independence and ability to continue in a career she loved. For Hall County (GA) firefighter Angie Roach, what should have been just a routine knockdown of a house fire on August 4, 2007, quickly became a catastrophic event. Roach fell through the floor into the burning basement. She was trapped and unable to free herself. She was eventually rescued by her fellow firefighters. She suffered 3rd degree and 4th degree burns to 45% of her body. 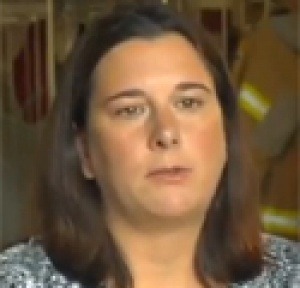 It was the worst on-the-job injury any Hall County firefighter had experienced. It took Angie a while to realize that she was not the same person she was before this happened. The fire had taken away her independence and the ability to continue in a career she loved.